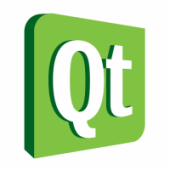 Qt Mobility delivers a set of new APIs for mobile device functionality. When I try to install it, says low memory. Do anybody knows how to fix this issue?